Kara Elson is a Florida native, born and raised in Citrus County. Kara graduated from Citrus High School and the College of Central Florida with an Associate of Arts degree. Kara’s experience has been in education, banking and office management. 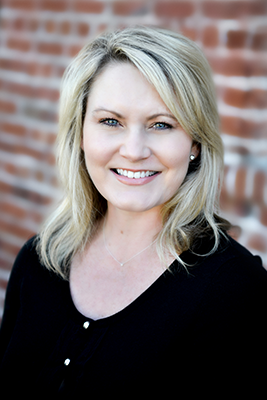 She is detail oriented and places her focus on building solid client relationships. She is a proud mother of two daughters, which she considers her greatest accomplishment. Tabitha Wells grew up, attended college and started her professional career right here in Citrus County. Tabitha holds a Bachelor of Arts degree in Business Administration with specialization in Accounting and completed a fifth year, making her eligible to become a Certified Public Accountant. She is also a QuickBooks Certified ProAdvisor. Her experience in the accounting field includes public and private accounting, along with tax and audit services. Tabitha has also performed full-service accounting functions for government entities, non-profit organizations, and individuals. She has served on numerous boards and volunteered for several charities. Suzie Aguilera has been a resident of Citrus County for over 25 years. 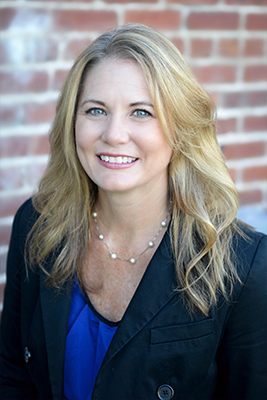 Suzie holds a Bachelor of Science degree in Accounting from Florida State University, completed her fifth year at University of South Florida, and became a licensed Certified Public Accountant in Florida in 1993. After working in private accounting for several years, Suzie chose to dedicate her time and energy to life as a full time wife and mother of four children. 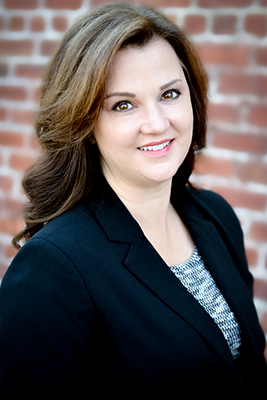 In 2008, she re-entered the workforce in public accounting gaining experience in providing tax, accounting, and auditing services for individuals, small businesses, and non-profit organizations. Elizabeth was born and raised in central Michigan where she joined the Marine Corps right out of high school. During her time in the military, she served overseas and was cross-trained as a budget analyst. After receiving an honorable discharge, Elizabeth went to work as a Portfolio Manager. Elizabeth and her husband were married in 2001 and they have two children. As a military family, they moved often to new duty stations and Elizabeth was able to provide support to other military families facing the challenges of military life as an Assistant Family Readiness Officer. 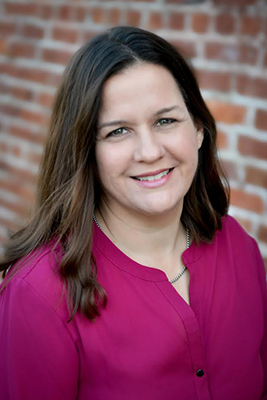 Throughout the years of frequent moving, Elizabeth worked towards her business administration degree by completing courses from Mid-Michigan College, Palm Beach State College and Mira Costa College in California. Elizabeth and her family have returned to Citrus County after recently retiring from the military in order to be close to family and allow their children the opportunity to be third generation graduates from Citrus High.